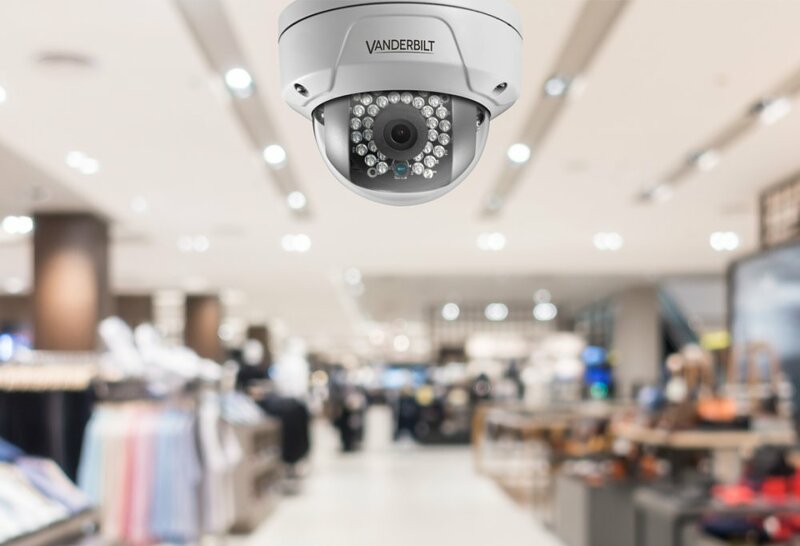 Vanderbilt delivers a broad security product portfolio and outstanding customer support based on core values of agility, adaptability, and dependability. At Vanderbilt, we know that our customers expect continual improvement and exceptional support. To ensure this expectation is achieved, we aim to consistently enhance the service we provide to meet our customers’ evolving requirements. To achieve this goal, management system that complies with the international standard of good practice, ISO 9001, has been created and implemented. Our determination in this field is backboned by the knowledge that only by providing outstanding service and product quality, can we achieve long-term growth and profitability, as well as help our customers to do so too. Vanderbilt staff are responsible for the quality of their work and established systems and training are in place to make sure employees reach the high standards that our customers expect of us. While we aim always to produce products and services that we can be proud of, we recognize that 100% satisfaction will not be achieved 100% of the time. When a customer complains, we will investigate and we will do our best to resolve the issue. This is our promise.